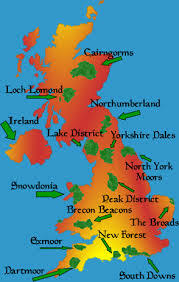 Miners initially asked for a large area in England, including the national parks. Then Britain has shown its eco-face and announced that the national parks are not jeopardized. Promises, just promises.